Hey everyone, Nicole here. 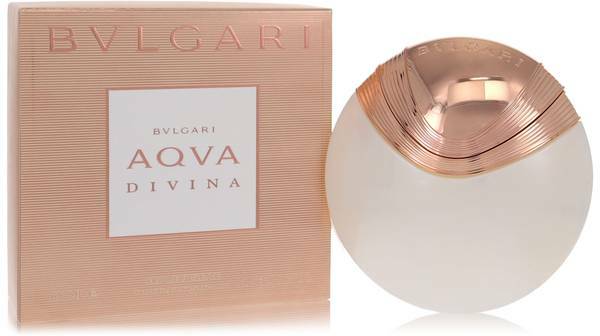 And today I'll be reviewing Acqua Davina by Bvlgari. 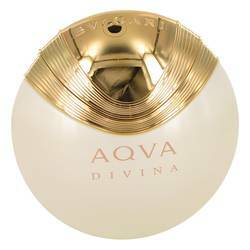 Acqua Davina is a 2015 entry into the Aqua collection and the first entry in the collection that is marketed toward women. Inspired by the famous Botticelli painting, The Birth of Venus, this scent is dominated by notes of salt, ginger, and quince, supported by notes of bergamot, magnolia, honeycomb, woods, and amber. I love how long-lasting it is and would recommend it mainly for summer day wear. Well, that's all for today. I hope you enjoyed this review. Don't forget to follow FragranceX on Facebook, Instagram, Twitter, and Snapchat. And please subscribe to our YouTube channel. 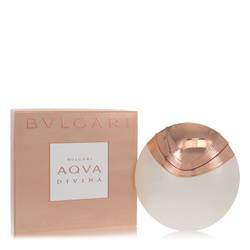 Bvlgari Aqua Divina Perfume by Bvlgari, Bvlgari Aqua Divina is a women’s floral aquatic fragrance that was launched in 2015 . 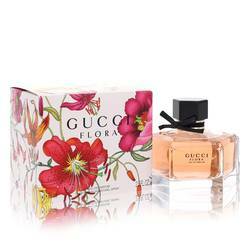 With fresh spicy, floral, salty, and fruity main accords, the scent has long lasting longevity and moderate sillage, making it perfect for summer day wear. 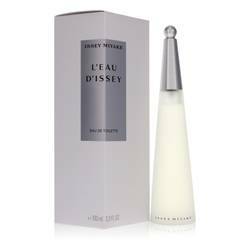 Perfumer Alberto Morillas of Firmenich created this fragrance, which is housed in a creamy white, round flacon with a seashell-inspired cap. 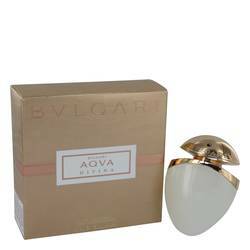 The head notes are salt, ginger, and bergamot while the heart notes are Read More Read More quince and magnolia. Beeswax, amber, and woody notes make up the base notes. Greek jeweler Sotirios Voulgaris founded Bvlgari in Rome, Italy in 1884. The brand’s idiosyncratic jewelry gained appeal, with its flagship store opening in Via dei Condotti, Rome’s fashionable shopping area, in 1905. The company has evolved into a luxury goods brand, with stores around the world featuring handbags, accessories, watches, and fragrances. 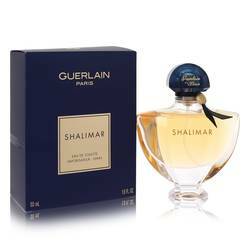 The premier fragrance launched in 1992. The brand also boasts the largest jewelry factory in Europe, located in Valenza, Italy. All products are original, authentic name brands. We do not sell knockoffs or imitations.